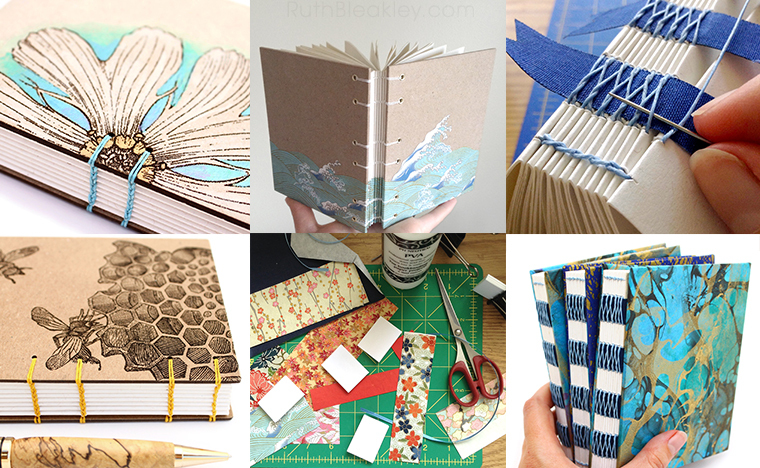 Bookbinding is a craft I never knew existed until I was in my early twenties in college. When I took a course called “Artist’s Books” I instantly fell in love with the techniques and sewing structures I learned. 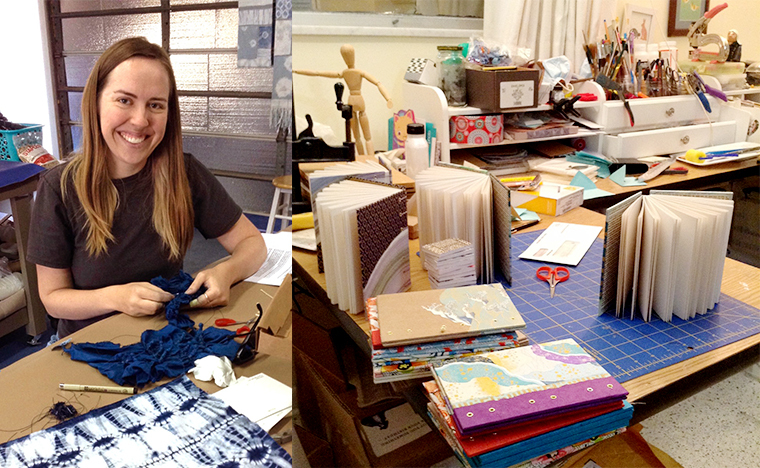 I already liked making cards and embroidery, so bookbinding seemed like the perfect combination of the two! When I am not bookbinding I enjoy reading books, riding my bike, singing in choir and floating in my inner tube in the ocean while my husband flies by on his kiteboard and we try to give each other a high five. I dislike cilantro, cold weather and sad movies. You can see the journals I have for sale in my online shop. I’ve always been one of those people who bought lots of blank journals because I loved the way they looked, but never wrote in them. Well, now I have an excuse to buy all KINDS of fancy papers because I learned how to make my own journals! 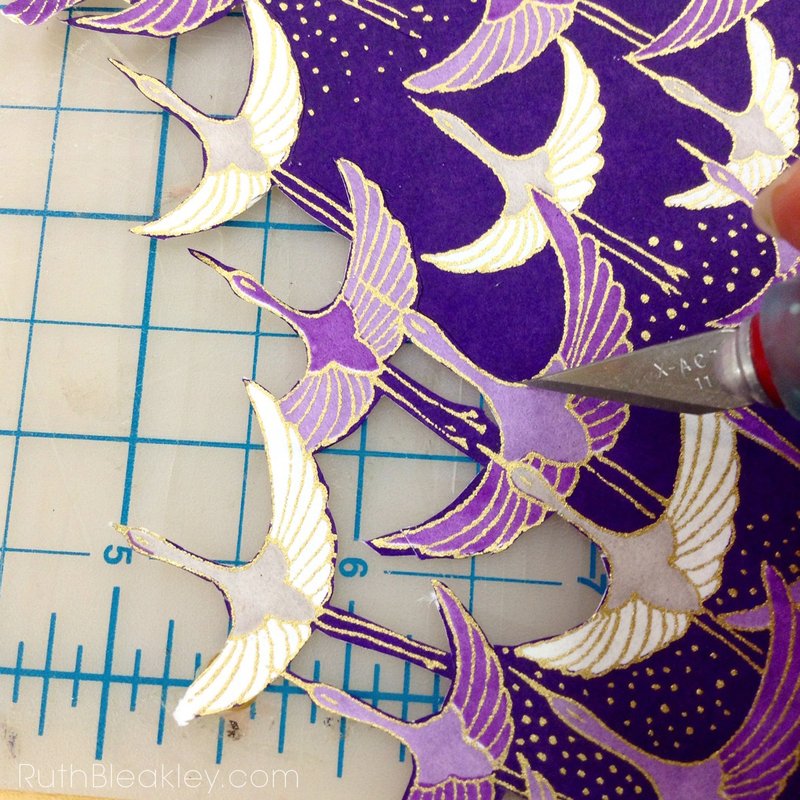 Some of my favorite paper to work with is handmade in Japan – it goes by different names, like Washi Paper, Yuzen Paper, Katazome Paper and Chiyogami Paper, and I have been mail ordering it or buying it from shops like Paper Source for years. 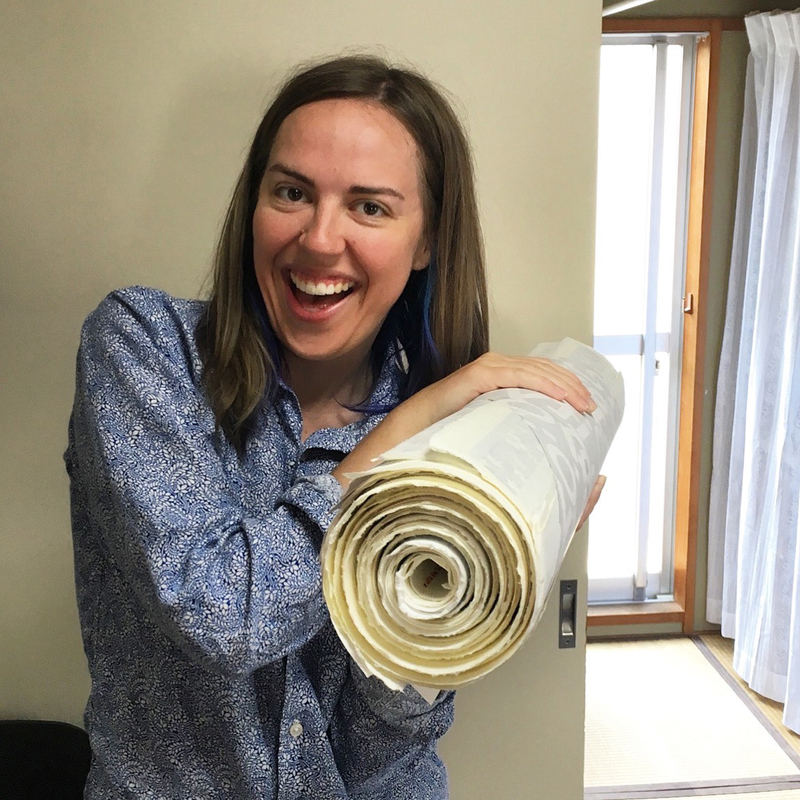 In 2016 I had the incredible opportunity to be part of a Japanese reality TV show about papermaking. Then in 2017 my husband and I took a trip to Tokyo together to celebrate our 10th anniversary and I came home with a huge amount of paper! 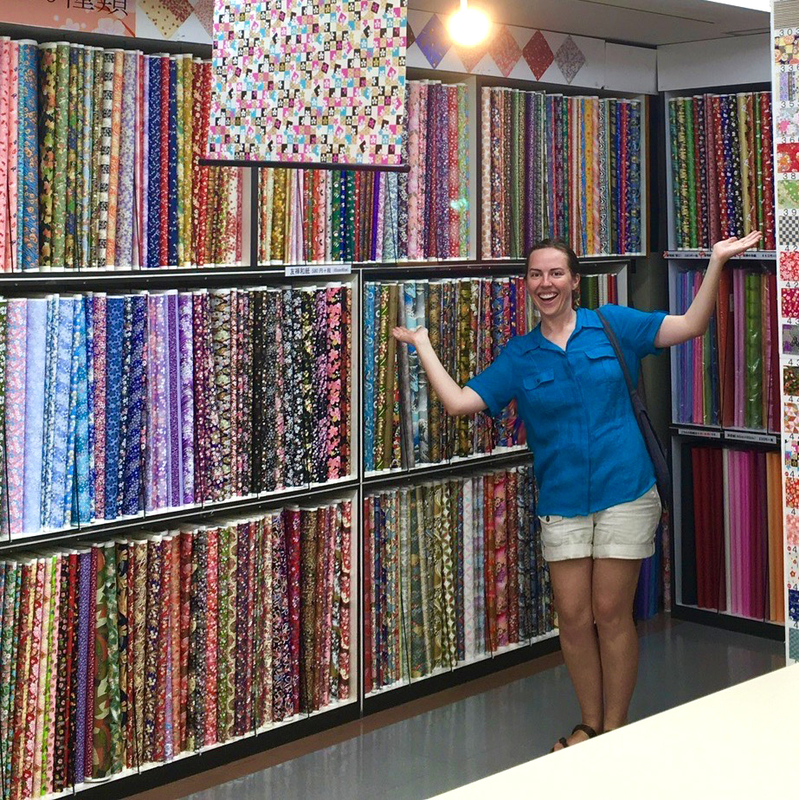 I bought so much paper that when I went on the airplane, the airline attendant thought I had bought a carpet! Also, I think the employees of the paper store were pretty bemused that I got SO excited about their paper! In addition to my enduring love for Japanese paper, in 2018 my bookbinding life became more interesting with the addition of a laser cutter and I also learned shibori indigo dyeing! Stay tuned to see what I come up with next, and thank you for reading my blog! Oh, and books aren’t the only things I make out of paper…I also make nautical wedding invitations too!